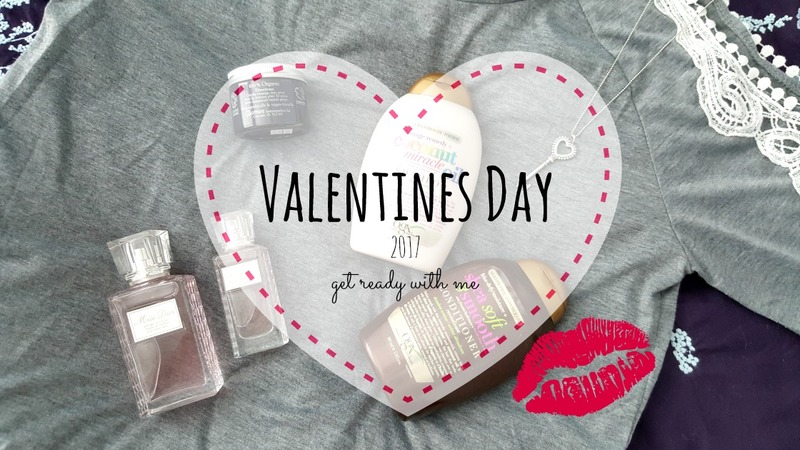 It's Valentines Day today and while I'm not personally doing anything major (also I'm sick with a cold that everyone seems to be catching around me), I thought that I would still post this blog up that I had prepared a while back. I love to keep things low key, also this is perfect as well if you're just spending the night in with either yourself, with some girlfriends or with your special someone. 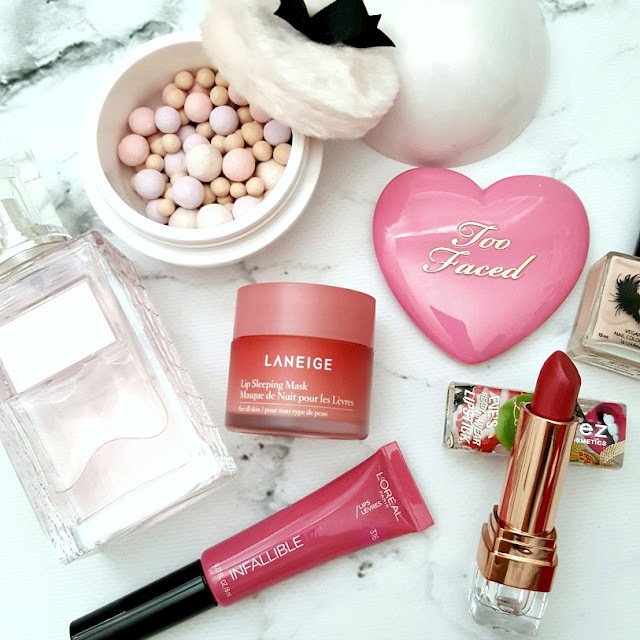 All of the products listed helps to make you feel pampered, smelling yummy all while still being comfortable. First things first, a face mask to start! 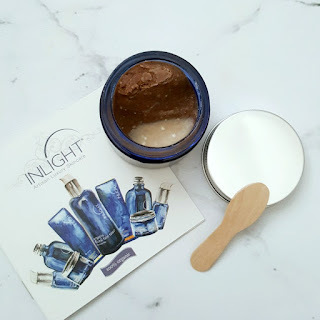 What better than an organic chocolate face mask from Inlight ($65). 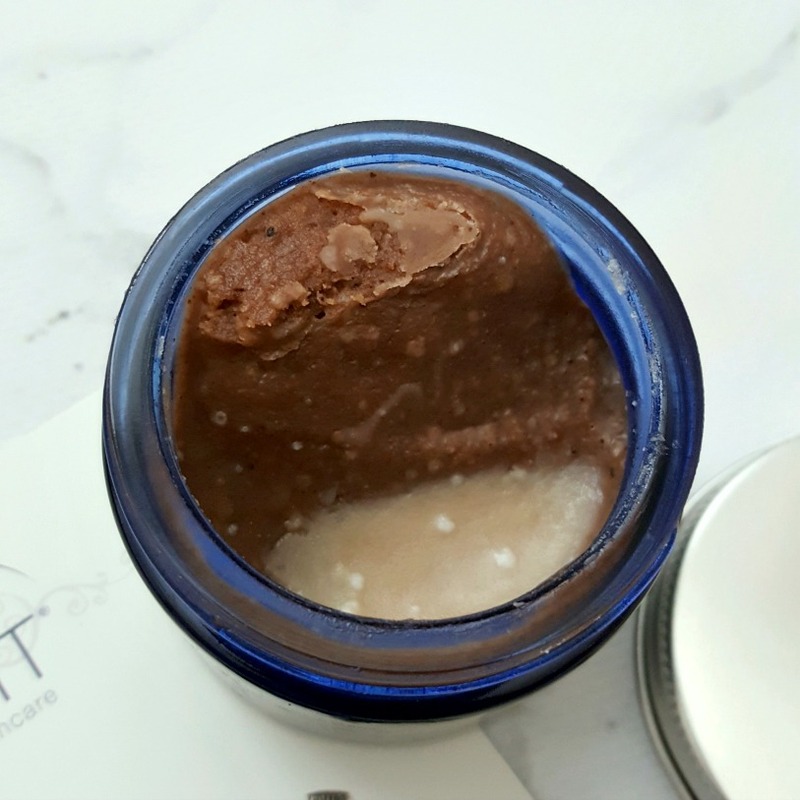 ~ for those of you who do not want to necessarily consume chocolate, you can go the healthier route by just lavishing yourself with a chocolate facial. The three star ingredients in this face mask are: Cocoa Seed Powder (quality organic cocoa from Grococo in Grenada), Argan Oil and Evening Primrose Oil. 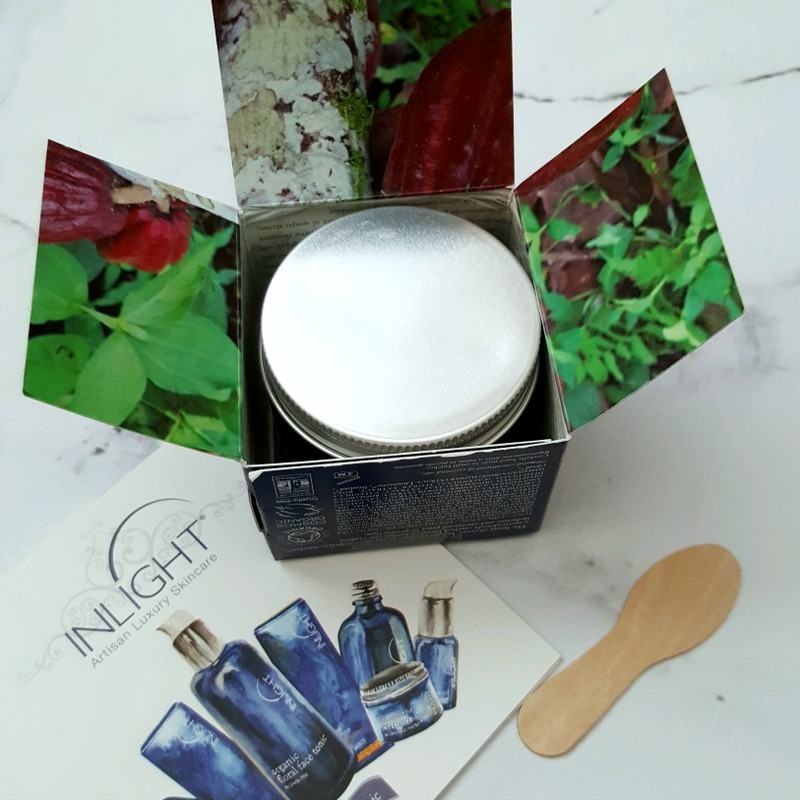 This mask is ideal for all skin types, including those of you who have sensitive skin. Argan Oil also makes it ideal for dry and tired skin. "An intensely nourishing, indulgent and uplifting mask with organic cacao for sensual luxury; argan oil to nourish, refine and detox pores; rose to restore and balance the skin; and baobab - the 21st century superfood to gently exfoliate and deliver a burst of antioxidant protection." 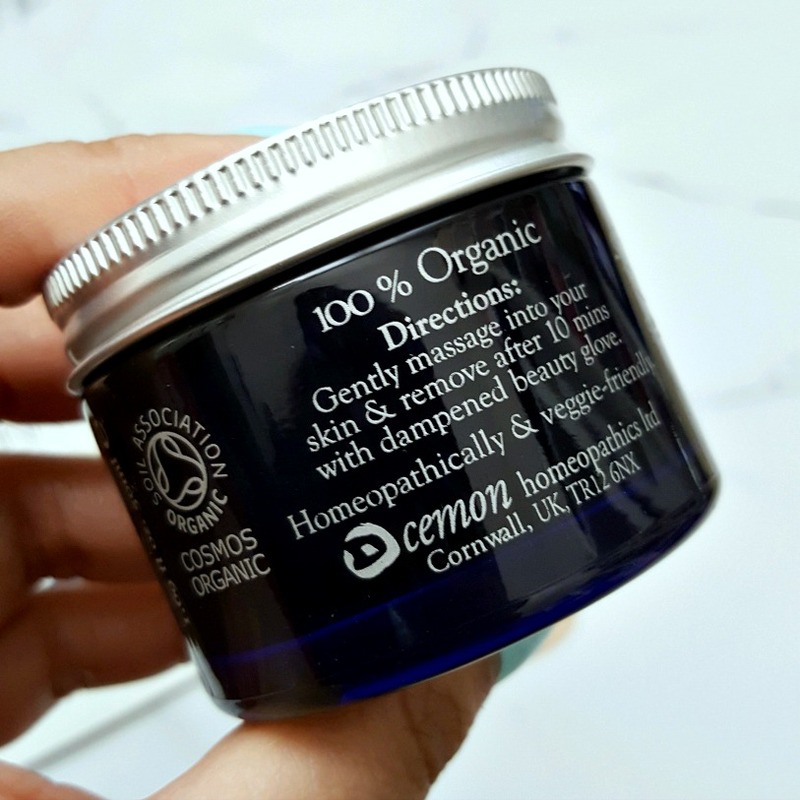 I have to say that I agree with what the product claims, since this mask is oil-based, my skin was baby soft and hydrated afterwards. Typically I have to follow up my masks with a face oil, moisturizer etc. But I didn't have to do either if I wasn't so excessive. I used the mask and then applied a light moisturizer on top and it was more than enough. 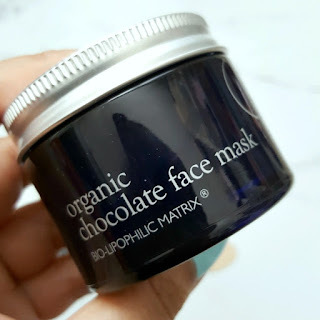 The mask gently smells of chocolate, but isn't overwhelming. 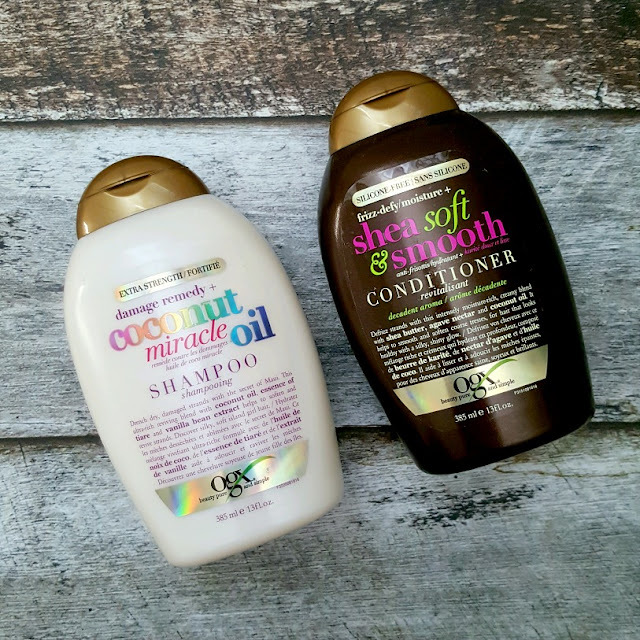 For Shampoo and Conditioner, I've been using the Coconut Miracle Oil Shampoo* and Shea Soft and Smooth Conditioner ~ both by OGX. I have been a fan of OGX products for a long time now, particularly the coconut water and 02 line. I wish that they had the Champagne one in Canada! If you're interested in my other reviews, just do a search in the upper field of my blog and it'll take you there. Shampoo - this smells like a coconut butter cream icing! It's sweet and makes me want to eat an entire coconut cream cake. I'm not sure if that's a good or bad thing? Anyways, this product is ideal for those who have thick or coarse hair as it works to help to deeply hydrate and revive damaged hair. For those who have read my blog frequently, will know that I have very thin, lack volume hair, so while this product was hydrating and smells amazing, it was a bit too hydrating for me and my hair became greasy faster than normal. Conditioner - This product smells of a tropical paradise, like a warm subtle scent of almost like a sunscreen type smell, but not the tacky kind. This is more like well, like the name suggests, shea butter with a touch of brown sugar. 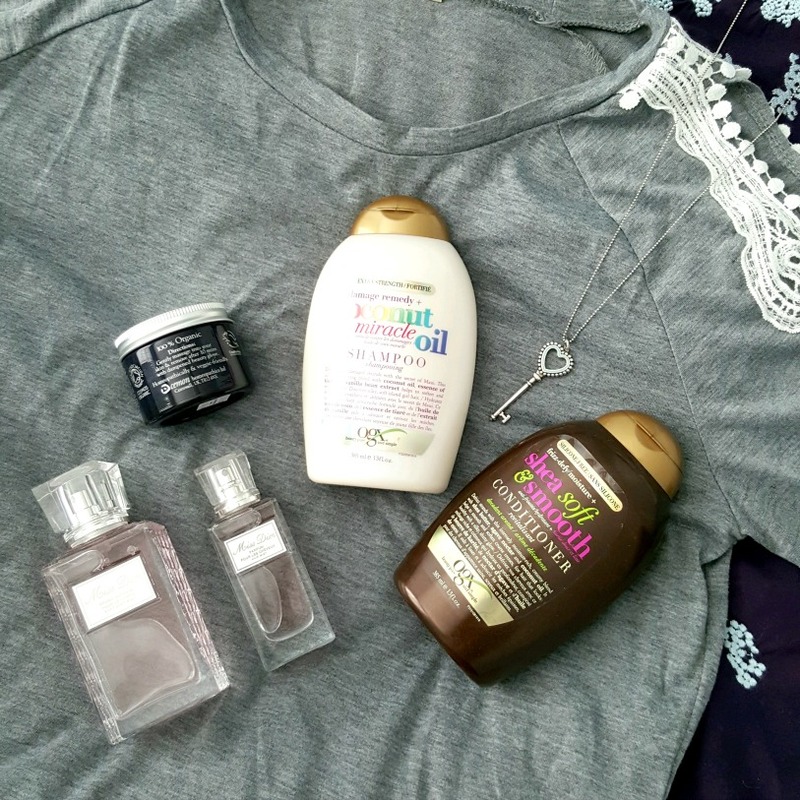 This paired with the shampoo just leaves your hair smelling sweet and delicious. This product worked well to repair my dry ends (from straightening my hair frequently). Pair everything with a cute shirt, some leggings and you're good to go! This shirt was sent to me for review by sammydress.com - if you're interested in it, you can find it here . The best thing is that this shirt was only $7.49! you heard me! It looks exactly like the picture and I would have to however let you know two things 1) the shirt fabric is a bit thin and 2) They do run small in sizes. I typically wear a medium or large but on this site I was in an XL. 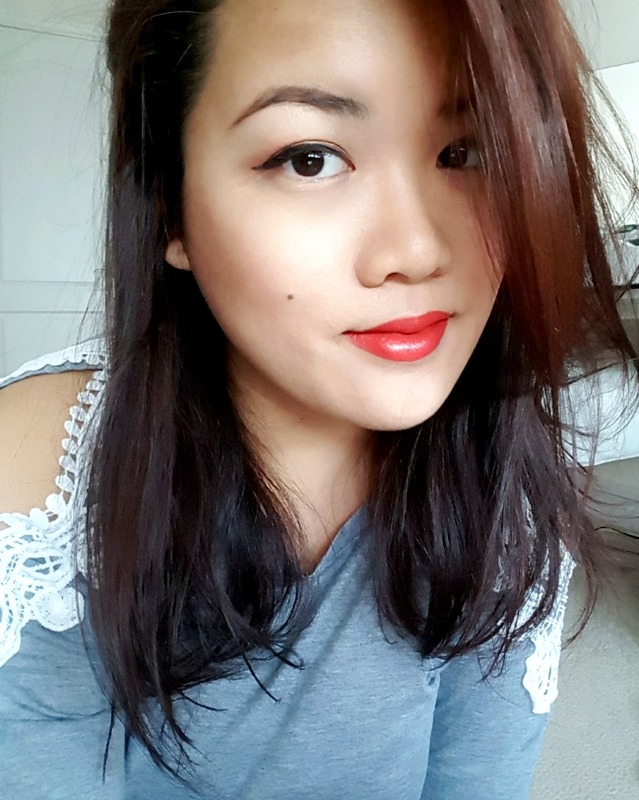 Here's a picture that I took of me wearing the shirt a few months ago (yes, it took me 3 months to review the shirt - I have been so behind.. sorry! Plus I never really do fashion posts)! that's why the lipstick in the picture is also not the one featured in the above. I hope you all are having a wonderful Valentines Day, regardless of what you're up to!